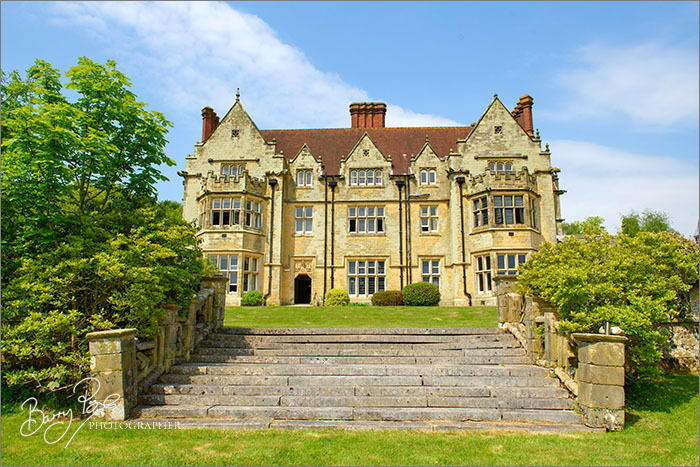 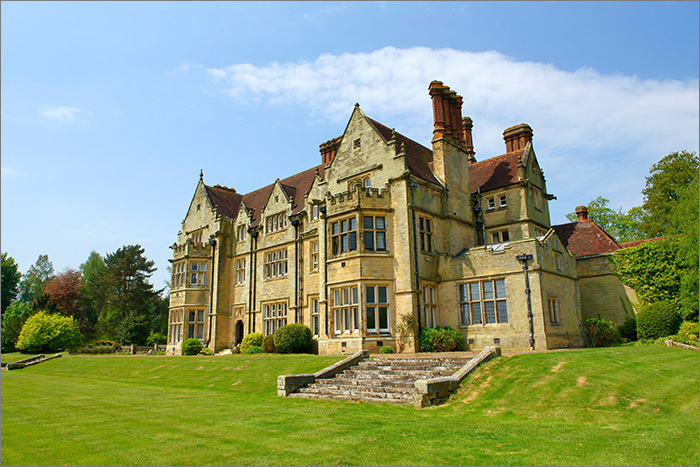 Today I visited the stunning Balcombe Place for a wedding workshop and caught up with some old friends and met some new ones. 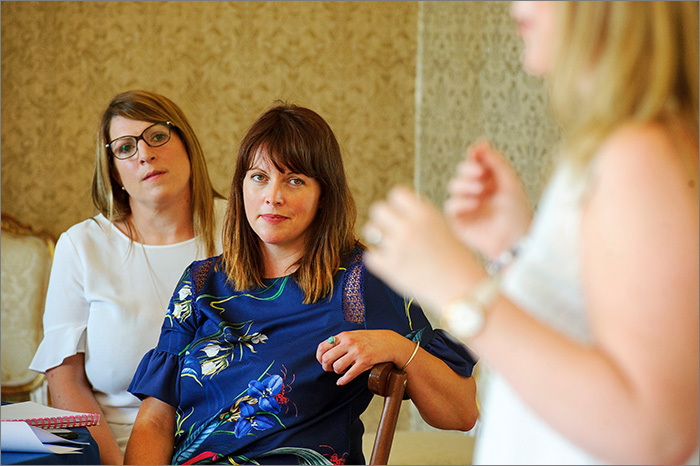 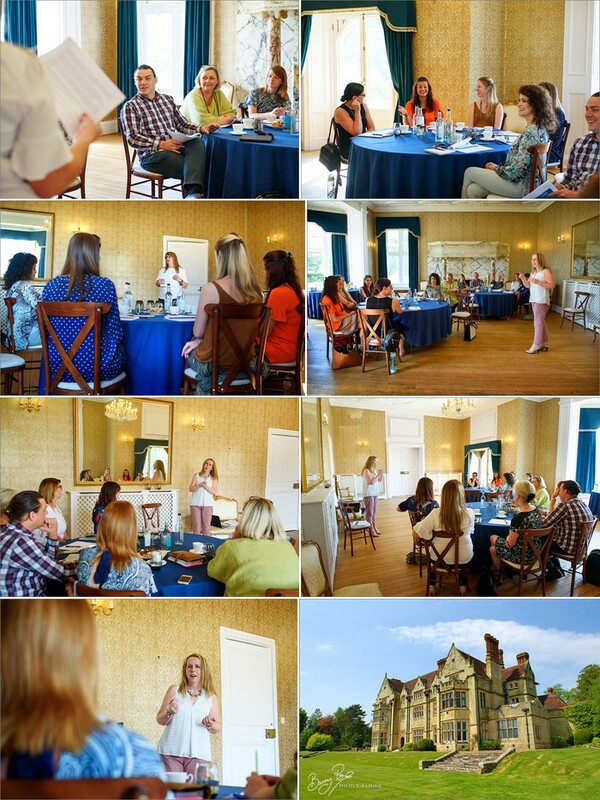 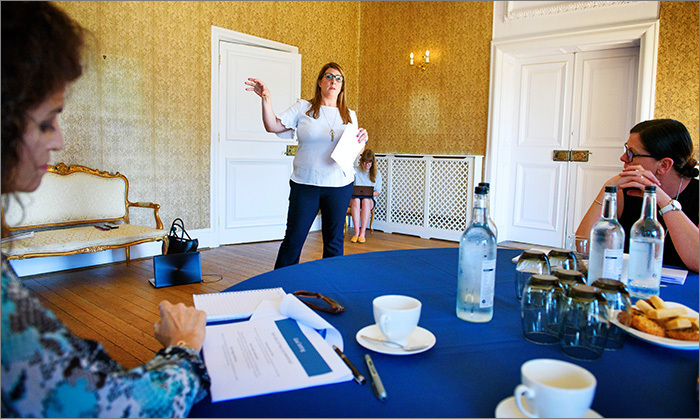 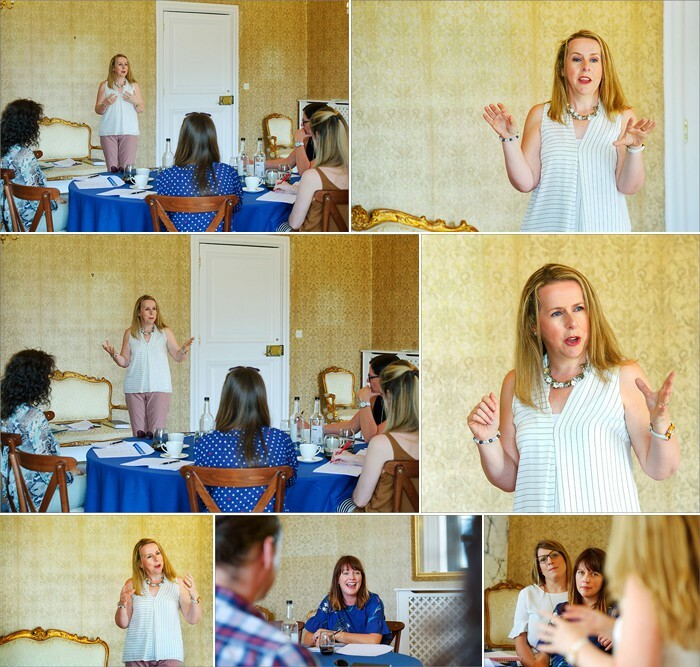 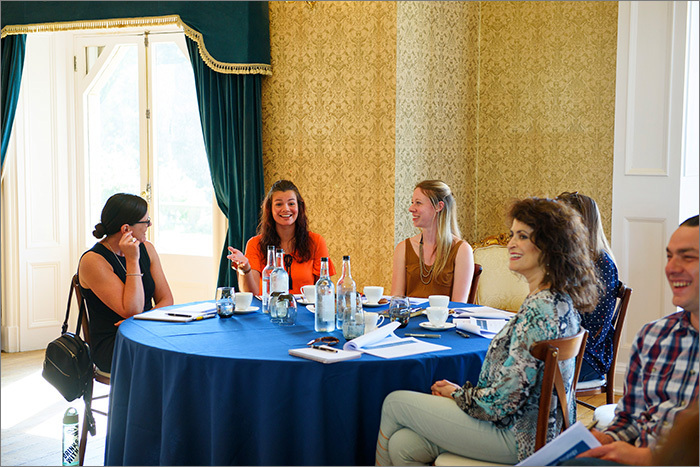 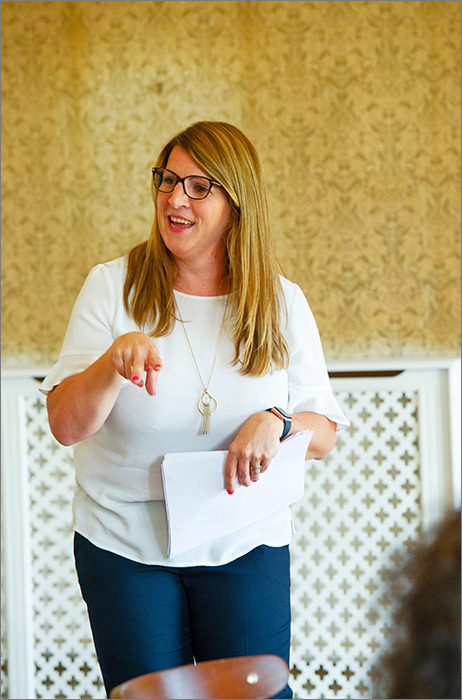 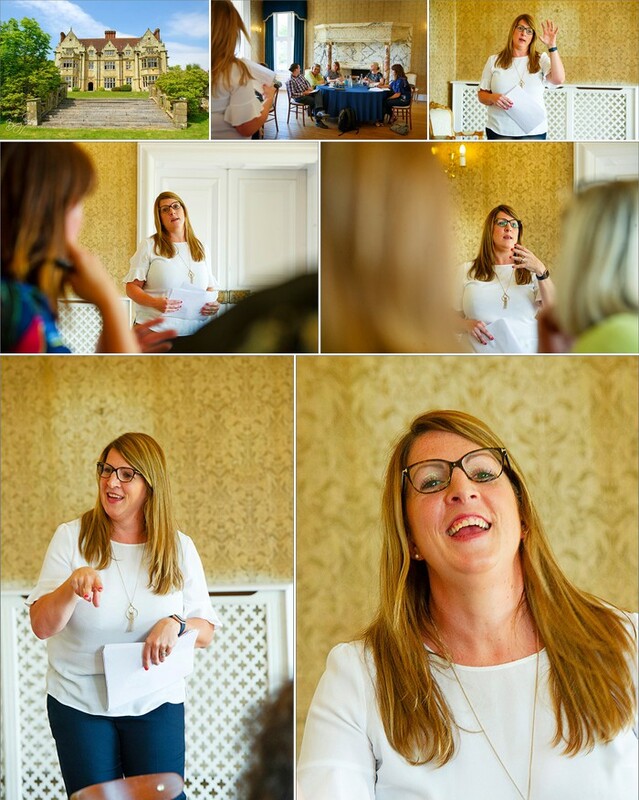 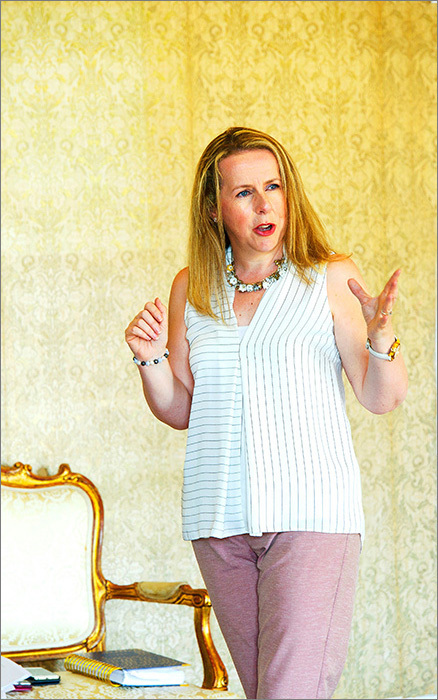 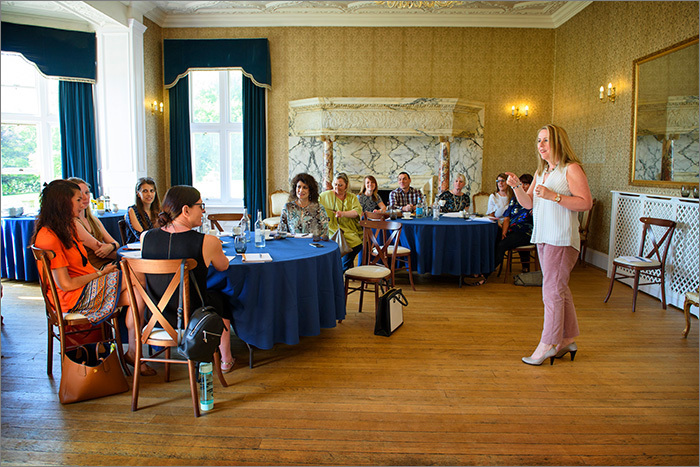 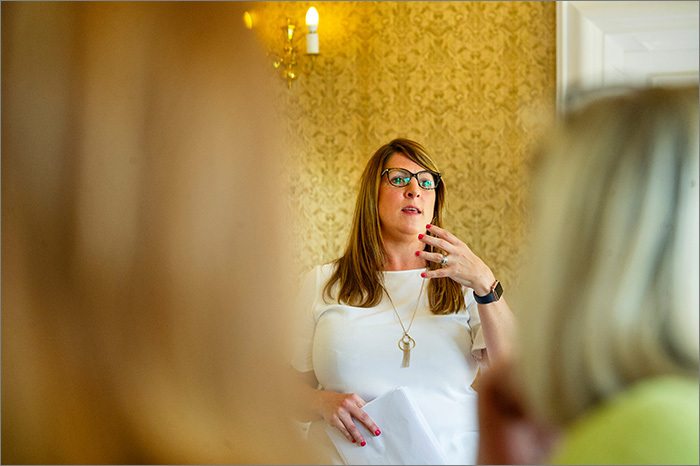 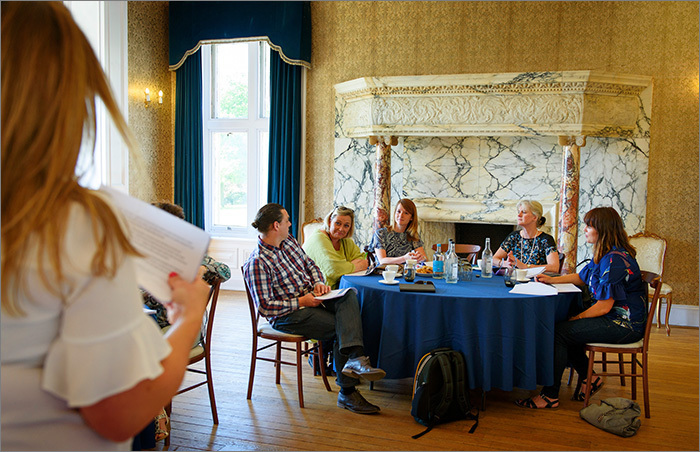 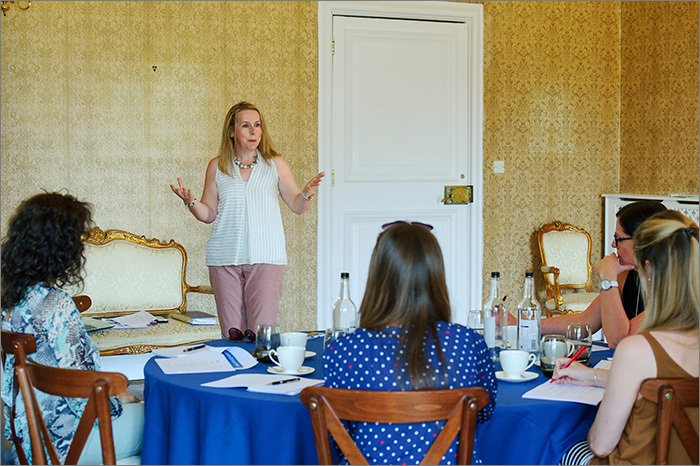 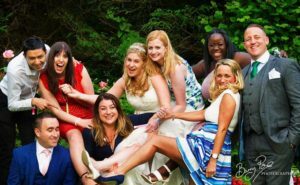 Guest speaker, Bernadette Chapman, founder of the UK AWP and author of “Wedding Planning for Dummies”, shared tips and valued wedding industry information and insights into the world of wedding planning. 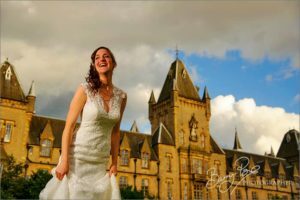 Balcombe Place will be opening to the public next week and is sure to be a highly sought after wedding venue.